Hey ladies! I am reaaaallly excited about this giveaway. As I'm sure you know, real pearl necklaces are not cheap. Everyone should have one because they are a huge staple to any wardrobe. 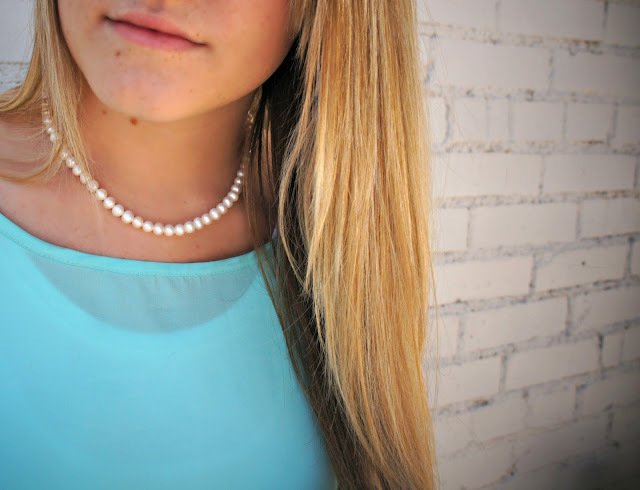 Pearls have been in style forever and this is one piece that will never go out of style. We are giving away not one, but TWO necklaces . 1. Like Goldsmith Co Jewelers on Facebook HERE. 3. Enter through raffle copter HERE. The contest ends on Tuesday the 11th and winners will be announced Wednesday the 12th! 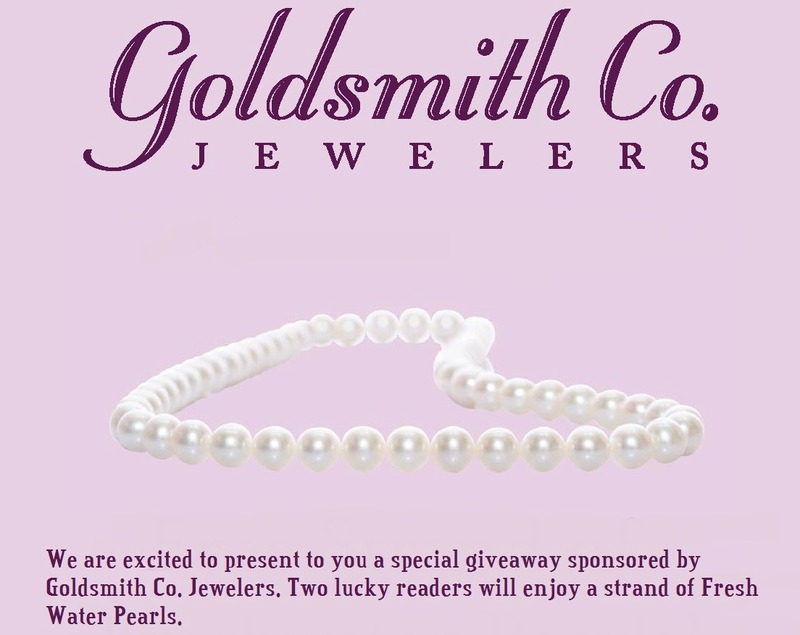 1 comment on "Goldsmith Co Jewelers - Pearl Necklace Group Giveaway"